Andi Matichak Archives - Horror News Network - The Horror News You Need! 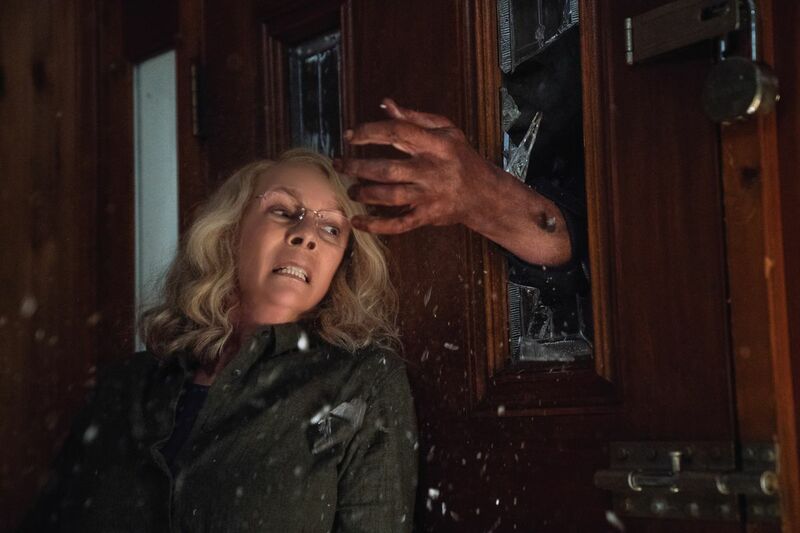 Many fans are understandably excited about David Gordon Green’s upcoming Halloween film and the fact that it is being sold as the direct sequel to John Carpenter’s classic. 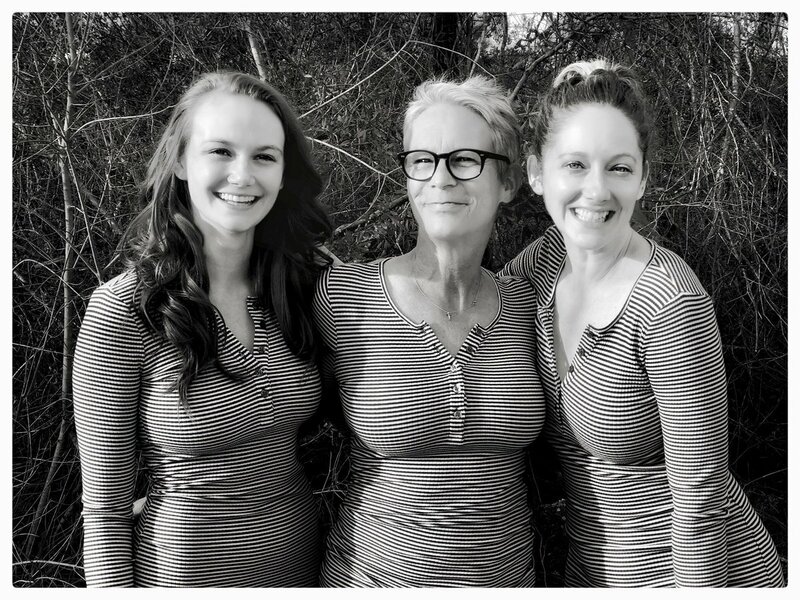 And when one reminisces about the original film, next to Carpenter, the person most associated with Halloween is Laurie Strode herself: Jamie Lee Curtis. Curtis announced today via twitter that the production was coming to a close and that all of her scenes have been filmed.